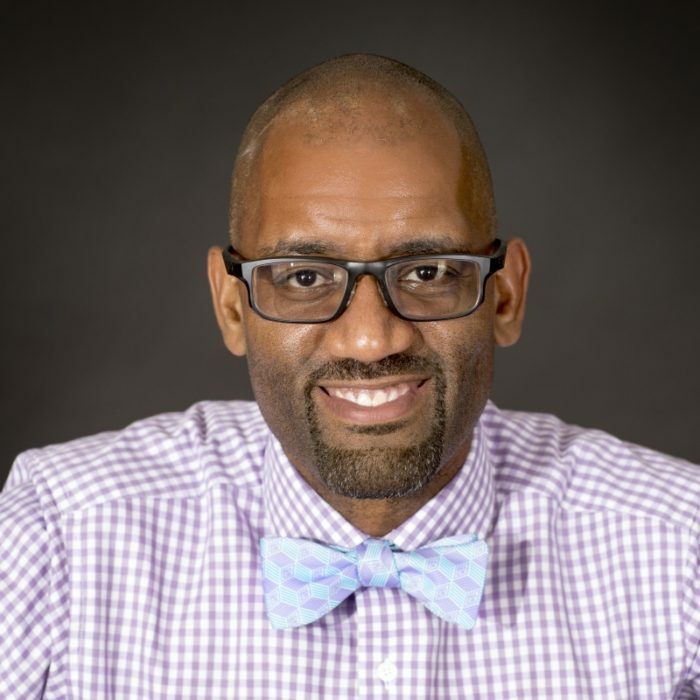 Dr. Kervin Mack obtained his Doctor of Pharmacy degree at Florida Agricultural and Mechanical University before graduating from the Harvard School of Dental Medicine and completing a Masters degree and specialty certificate in Orthodontics at the University of North Carolina at Chapel Hill. Dr. Mack was a speaker at the most recent MKS forum and his new office buildout was featured in Orthodontic Products magazine. Kervin practices in Burlington and Hillsborough, NC and married to Dalia, his study partner in pharmacy school. They are the proud parents of a son, KJ. Kervin is a fitness enthusiast and has a special interest in photography.